I know you already know about Nivea's "primer", the Post Shave Balm. 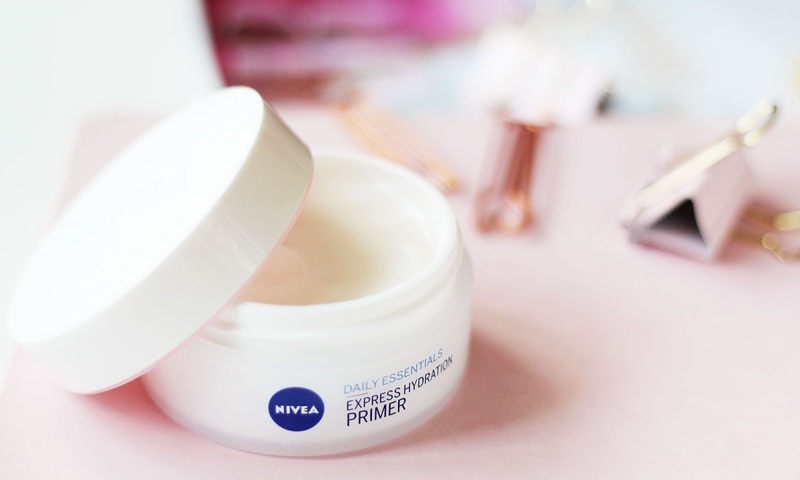 But did you know that, amongst this men's post-grooming product phenomenon, Nivea released an actual primer? Nivea's Express Hydration Primer is only £4.99 - what a bargain, am I right?! And it's amazing. An amazing primer for under a fiver? Sign me up! Don't get me wrong, it still hasn't replaced my favourite primer by Sara Hill (review here) but for the price it's in a league of it's own. Plus, it's incredible soothing when my skin is on the dry side. 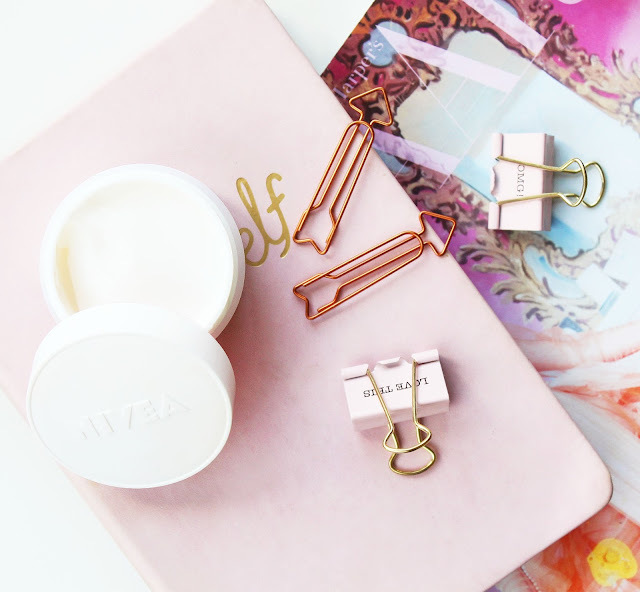 It is actually quite similar to the Post Shave Balm; it also contains the key ingredient Glycerin which is like glue to make up, so your make up really does last longer with this. The texture is only a little thicker than the balm. It's creamy and very cool feeling, so it's a perfect primer for in the hotter weather. It absorbs very quickly into the skin and doesn't leave a film or any other residue. Plus, this is a total dupe for Chanel's Hydra Beauty Flash Balm. The texture, the sensation, even the smell is almost identical. I think the ingredients Chanel uses means that it's more deeply penetrating into the skin and has longer lasting effects, but that being said, the immediate effects seem the same. Either way, I definitely think this is a good alternative to a similar product that's over £40.